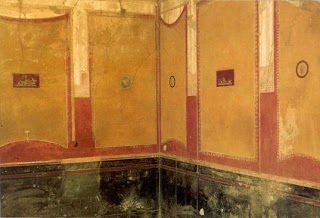 I was thinking about a random chapter from an art history class where the Romans adopted a style of wall painting that left a majority of wall sections bare for a centered framed-like painting. 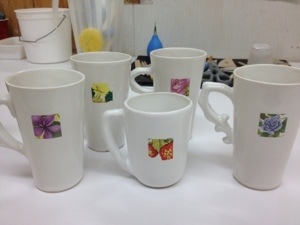 My inspiration for these appropriated decal mugs. Categories: Uncategorized | Tags: Flowers, Mug | Permalink.